For Divide By Zero technologies, the last financial year was a transformative one. We evolved from being just a team of 3D printing geeks to a being a company of additive manufacturing specialists with an impressive product catalogue and a steadily growing pan-India dealer network. We have to admit, the journey was challenging. However, thanks to the tremendous support from our employees, channel partners and clients, it hardly seemed like one. We would like to take this opportunity to thank every stakeholder for relentlessly playing their part in our success. And yet, this journey is far from complete. We are still on our mission to demystify 3D printing technology and make it accessible to each and every creator and maker in our country. We just want to take a moment and look back at every major milestone achieved in the financial year 2016-2017. As we come from humble beginnings, we understand the need to be grateful for all our achievements. Below is a list of all the amazing achievements we are grateful for from the last year. 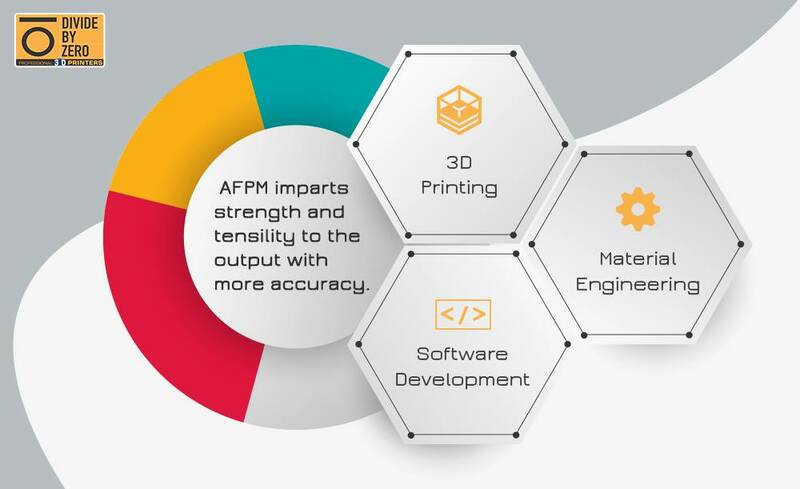 After numerous conversations with our customers, we realised that there is a demand for a 3D printer with advanced features and functionalities. 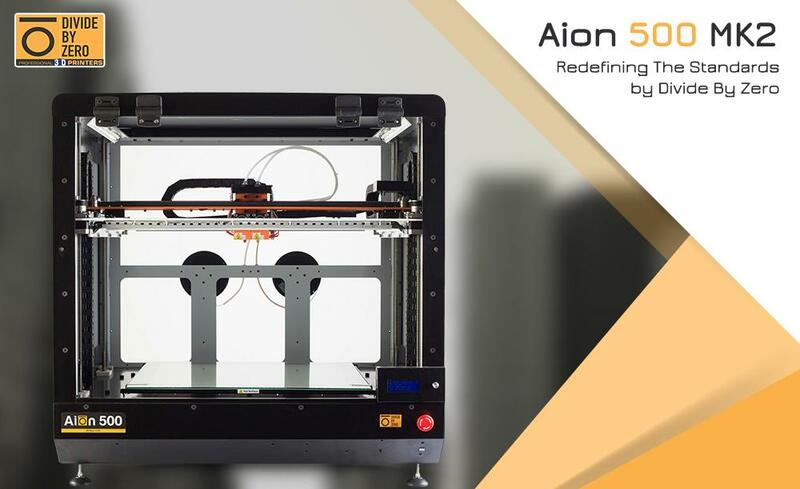 After months of R&D and relentless testing, we launched the AION 500MK2 – India’s first IoT-enabled, industrial grade professional 3D printer with patented Advanced Fusion Plastic Modelling (AFPM™) technology. This model offers all the benefits of the powerhouse AION 500 along with a whole new set of shiny new features. Apart from a large build volume and other features from its base model the AION 500, the new variant offers advanced features like Wi-Fi connectivity, in-built camera, utilisation tracker, intuitive filament sensor, liquid cooling mechanism, and an activated carbon filter air-purification system among others. This model is so ahead of its time that is one of India’s first 3D printers to easily support Ultem 9085 and Ultem 1010 – thermoplastic filaments that are ideal for aerospace, automotive and military applications thanks to its high strength-to-weight ratio, FST rating and resistance to flames, heat and solvents. 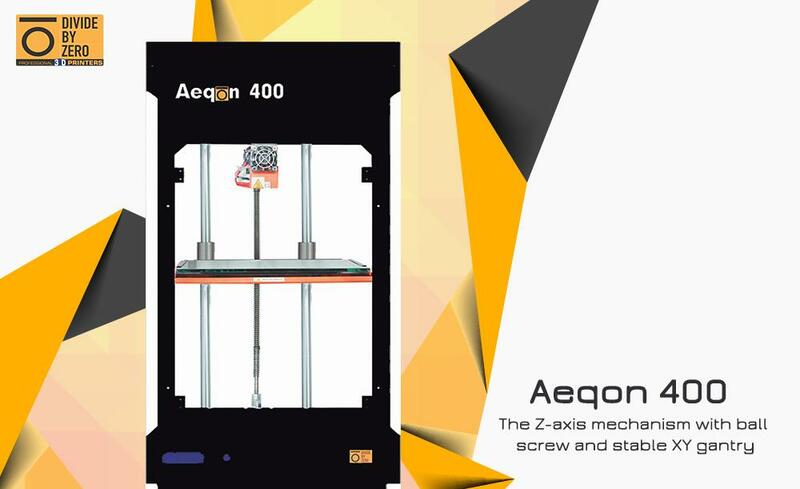 In the past year, Divide By Zero introduced the Aeqon 400 – Divide By Zero’s first extended Z-axis single extruder 3D printer with a tall body design for printing tall objects. It sports a build volume of 300mm × 250mm × 400mm with an extended Z-axis and it is enclosed in a high-endurance tall sheet metal body. Just like all industrial-grade 3D printers from Divide By Zero, the Aeqon 400 is pre-assembled, calibrated and tested for instant 3D printing right out of the box. 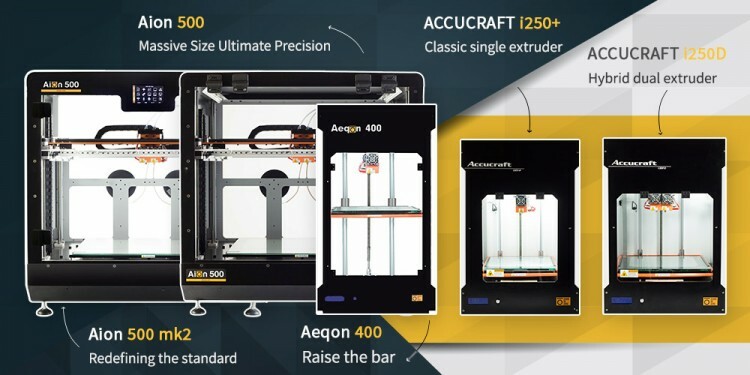 The Aeqon 400’s unique build volume allows the users to easily print objects whose design requires additional vertical headroom, making it versatile for a plethora of prototyping applications. If there is one thing we have learned about life from 3D printing it would have to be the fact that good outcome – be it product ideas, business opportunities or even relationships – are developed layer-by-layer (like material depositing) with a simple yet meticulous plan (like OBJ and STL files). In the last year, we significantly expanded our network of channel partners with a strong presence in the west and north zones and an ongoing conquest to explore opportunities in the east and south zones. Our channel partners have given us the chance to connect with new and interesting clients from various sectors of product design and manufacturing. 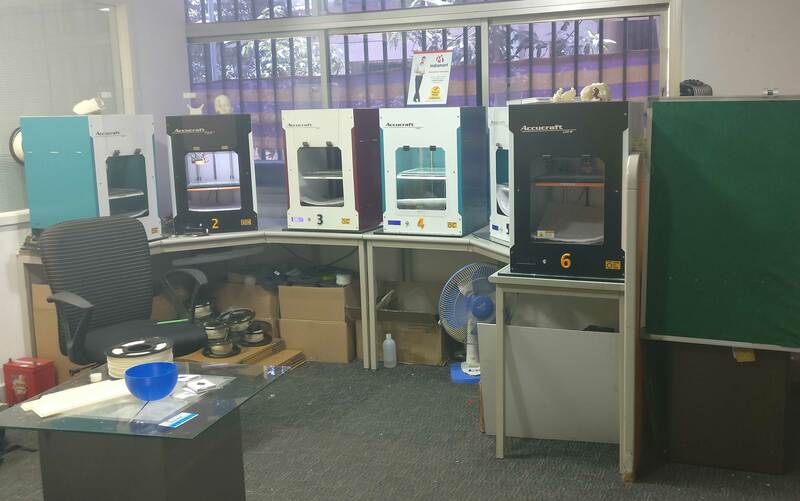 Our reseller program encourages businesses and individuals with moderate experience in engineering, design, and technically-driven professionals to explore an exciting business opportunity and generate additional revenue by selling industrial-grade 3D printing solutions into their markets. Together with our partners, we were able to clock 450+ machine installation, making it our best sales figures till date. Earlier this year in January, we moved to our spacious new office in Mahape, Navi Mumbai. Our staff strength and production capacity have grown significantly and the previous office space couldn’t accommodate our operations. The new office is located in one of the fastest growing industrial manufacturing corridors in India and is surrounded by many creative technology companies that help us stay connected with like-minded businesses and ideas. Needless to say, the new office is bigger and has interconnected sections for operations, research and development section, and the product assembly and testing areas. A mark of quality – India design mark. We are proud to announce that Divide By Zero’s AION 500 MK2 was awarded the prestigious India design mark award in the ‘Industrial Equipment Category’ at India Design Mark 2017. The award is instituted by the India Design Council in cooperation with the Japan Institute of Design Promotion. The award is given to products after evaluating good design through a rigorous and systemized process against stringent established criteria. The India design mark award is a great business tool as it helps our 3D printing solutions to be recognised as products that are well-designed, trustworthy, valuable, preferred by customers and are manufactured responsibly. We sincerely thank the Indian Design Council and the India design mark awards team for recognising our efforts and endeavours in industrial manufacturing. Receiving an award, especially the one instituted by Japanese design experts (the best in the business) is not only an industrial manufacturing company’s dream but also an impetus to push the boundaries of design harder. Divide By Zero is passionate and committed to making 3D printing technology accessible to a myriad of new applications and users. Touring the country for numerous events and exhibitions is a great opportunity for us to connect with not only industry professionals but also creators and makers from other verticals of design and manufacturing. 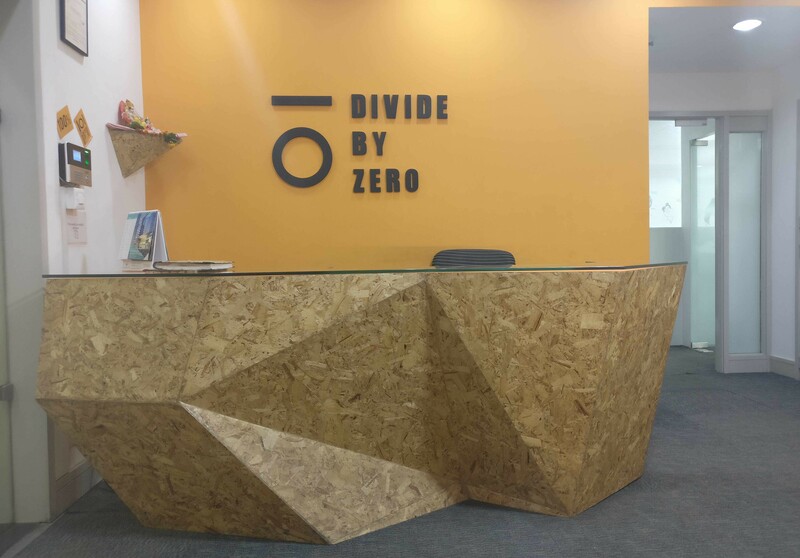 In the last financial year, Divide By Zero participated in various events such as Inside 3D Printing 2016 – held in Mumbai, Plastomotive 2016 – held in Chennai, Art2Part Conference India – held in Pune and the MET & HTS trade fair – held in Navi Mumbai, among a huge list of others. Apart from this, our 3D printing experts, under the guidance of our CEO Mr Swapnil Sansare, actively hosted and participated in many workshops, training sessions, guest lectures, and other outreach opportunities. For Divide By Zero Technologies, the successes and challenges of the last year serve as inspiration to push harder and transcend into a global name in 3D printing and additive manufacturing technologies. As India’s leading industrial-grade 3D printing manufacturers, we regularly share useful 3D printing and additive manufacturing tips, tutorials, and other interesting editorial. Join us on our expedition to revolutionise the 3D printing technology by staying in touch with us via our blog and social channels.